The Briggs & Riley Baseline collection features a range of luggage suited to business travel and casual adventures. The Briggs & Riley Baseline Medium Expandable Spinner allows for extensive packing thanks to Briggs & Riley CX Technology meaning that the case can be expanded up to 26%. 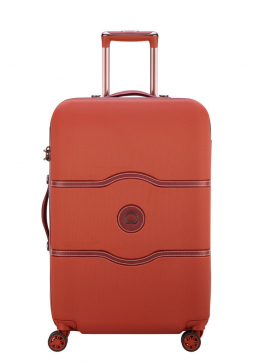 Delsey Chatelet Air is an elegant range of innovative luggage. 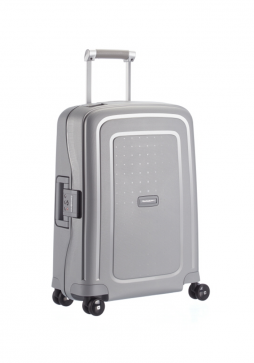 Delsey Chatelet Air has an array of great features including: four double, silent-running wheels and 100% polycarbonate shell. 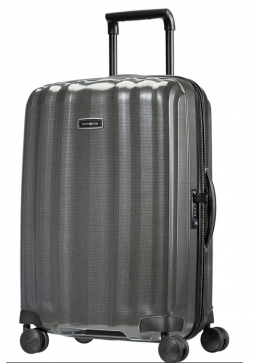 The Delsey Chatelet Air Spinner 69cm Trolley Case is a stylish hard sided suitcase that is perfect for use on holiday, a business trip or extended weekend. 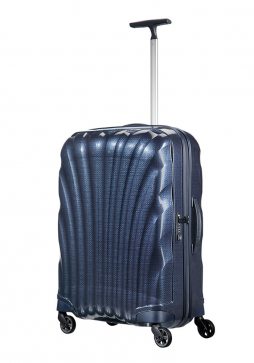 Jump Luggage Cassis Riviera PC is a hard-side range of 4-Wheel suitcases made using 100% polycarbonate making them tough and strong yet stylish thanks to their classic design. 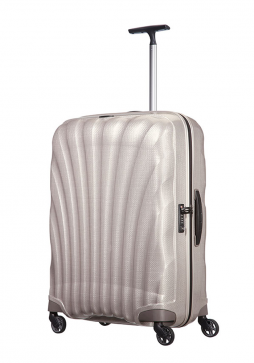 The Jump Luggage Cassis Riviera Medium 4-Wheel Spinner Suitcase perfect choice for those style conscious travellers. Samsonite Cosmolite is a range of hardsided luggage made from using revolutionary impact-resistant lightweight Curv® material making it both lightweight and tough. 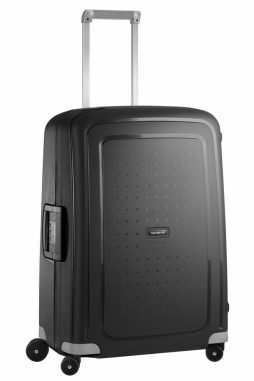 Samsonite Cosmolite Spinner 69cm Trolley Case is the smallest suitcase available in the range for use in the baggage hold. Samsonite Cosmolite is made from revolutionary Curv® material that makes it one of the strongest and lightest Samsonite ranges. 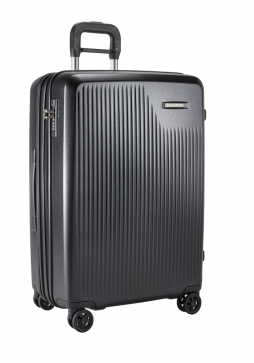 Samsonite Cosmolite Spinner 75cm Trolley Case is a medium sized suitcase ideal for couples or family get away. 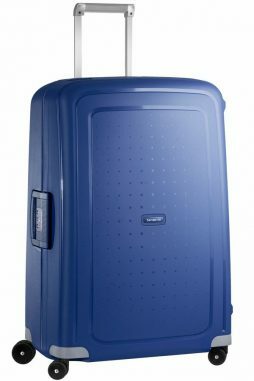 Samsonite S’Cure luggage is a polypropylene luggage collection made from lightweight Flowlite material meaning it is not only light but also durable. Thus medium suitcase has a three point locking system offering security and peace of mind when travelling. Samsonite S’Cure a lightweight polypropylene luggage range made from Flowlite material, making it light yet strong. 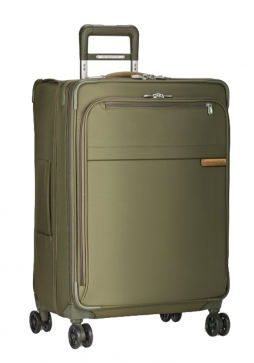 This 75cm suitcase is proportioned between a medium sized suitcase and a large suitcase, offering a mid-way point between a medium case that is too small and a large case that is too big.